I’ll admit I’m a teensy bit in love with Photojojo – I have a photography habit and Photojojo is a great place to feed that habit. And now they present us with a camera/ photography/ iPhone gadget – all my dreams have come true. If you need to get really, really close to that cheeky little smile or zoom in on the winning goal at under nines footy, check out the iPhone Telephoto Lens. 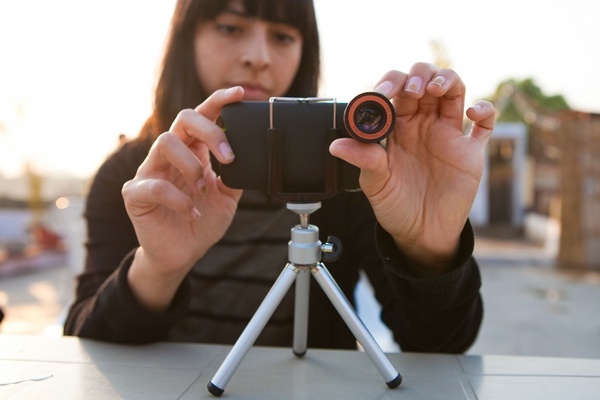 This little lens give big results – eight times the power of your standard iPhone lens to be exact. 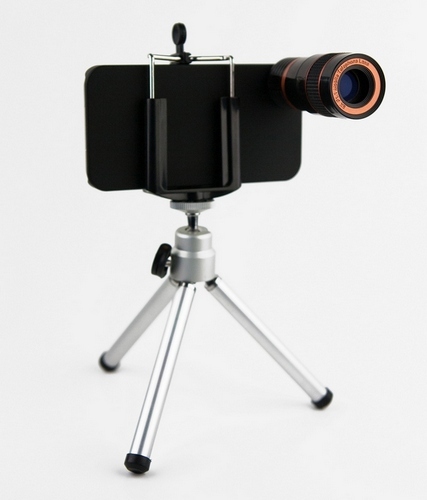 Each lens comes with a special iPhone case that is used as a mount allowing you to compose and focus your photo as you would with an ordinary camera lens. The lens also comes with a nifty collapsible table tripod for setting up composed shots. Photojojo acknowledge that the lens does make your sleek iPhone look a little dinky but the results are worth it. 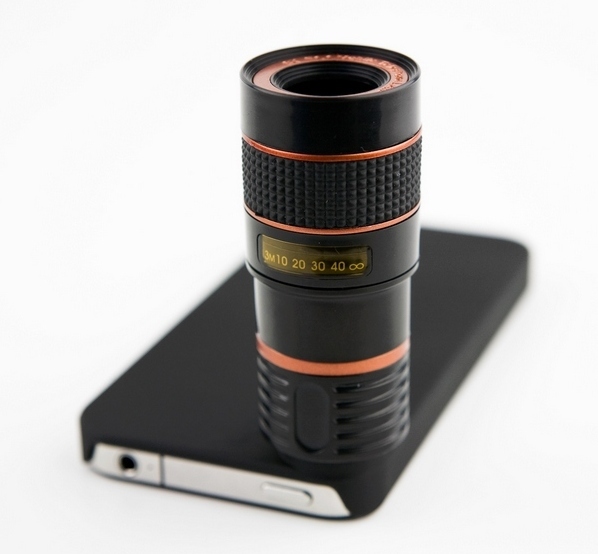 The iPhone Telephoto Lens is US$35 and is available for the iPhone 3 and iPhone 4. Need more Photojojo? Find more here.